Pioneers in the industry, we offer cnc controller, plasma torch lifter holder, automatic torch adjuster and hyd cnc controllers from India. 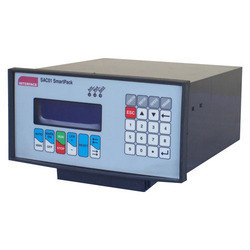 Our company is devotedly involved in offering a broad range of CNC Controller. Easy to operate, the controller offered by us is designed using advanced technology in conformity with market standards and compliances. 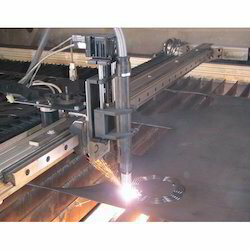 Our organization specializes in wholesaling, trading, importing, and supplying a qualitative array of Plasma Torch Lifter Holder. The offered torch lifter is provided in various specifications to choose from. This torch lifter is broadly acclaimed for their precise performance. The torch lifter offered by us is also verified on various testing parameters in accordance with the quality standards. Keeping track of the latest market developments, we are introducing a precisely engineered range of Automatic Torch Adjuster. 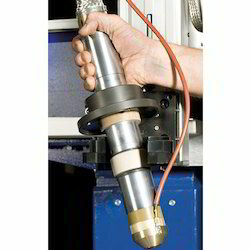 With our rich industry experience in this domain, we are introducing a comprehensive assortment of HYD CNC Controllers. Our vendor’s competent professionals use best quality of components and latest techniques for designing these controllers. Along with that, the offered controllers are broadly valued in market for its durability & performance. Our offered controllers can be availed by our clientele at feasible prices. 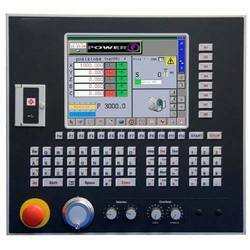 Looking for CNC Controller ?